Welcome to Book Create Service. 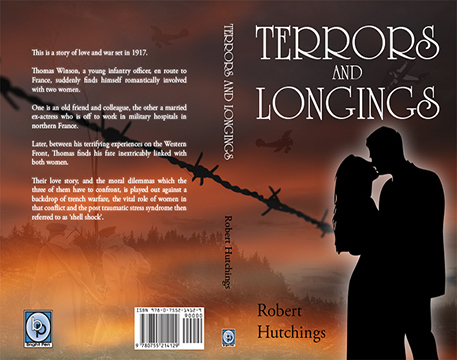 We offer book layout services and book cover design services. If you have written your own book and have chosen the self publishing route we can look after the book layout and cover design side of the process. After all, once you’ve done the hard work writing your own book you’ll want to make sure it looks just right once your book is published. Whether you choose to self publish your book in paperback, hardback or eBook format, we have the skills, experience and creativity to assist you on your self-publishing journey. The Book Create Service team has more than 10 years’ experience working with self-publishing authors. 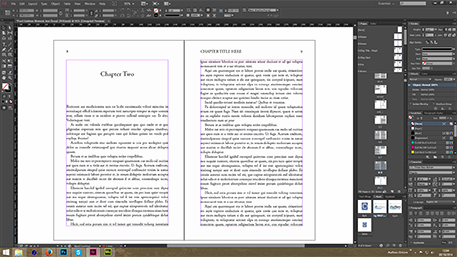 We will layout your paperback book, hardback book or eBook for you to submit to publishers. 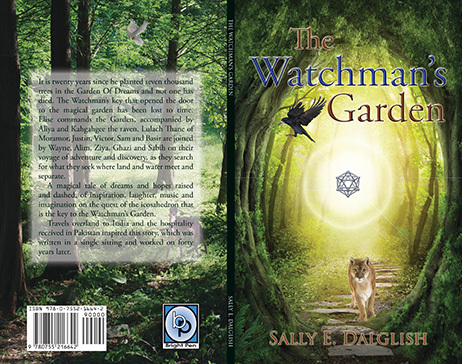 By using our book layout services and/or book cover design services you will have a professionally laid out book. You will then be able to submit them to publishers such as Lulu, CreateSpace or any other self-publisher or printer. If you want a few copies of your own book printed we can also arrange a limited print run. Perhaps most importantly, you can speak to a real human being whilst we are preparing your book. We offer fixed packages for our book layout services and book cover design services which suit most self-publishing authors. However, we are more than happy to tailor packages to suit your specific book design needs. If for example you can do most of the book layout and book cover design yourself but are stuck on a particular issue, you can simply hire our services on an hourly rate. We also offer an eBook service for Kindle and most other eBook sites such as Kobo, Nook, iTunes and Playstore.